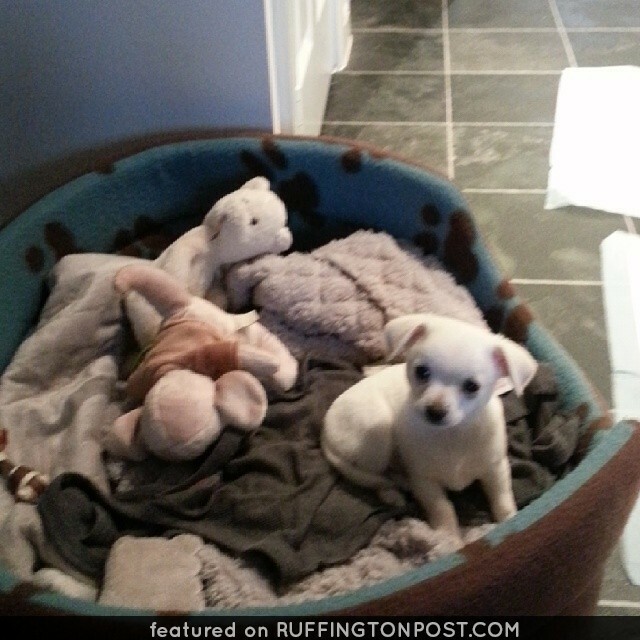 Homepage » Chihuahua » Cutest White Chihuahua Puppy Ever! This is the cutest little white Chi I have ever seen. At first glance I thought she was another stuffed animal! Isn’t she super cute? 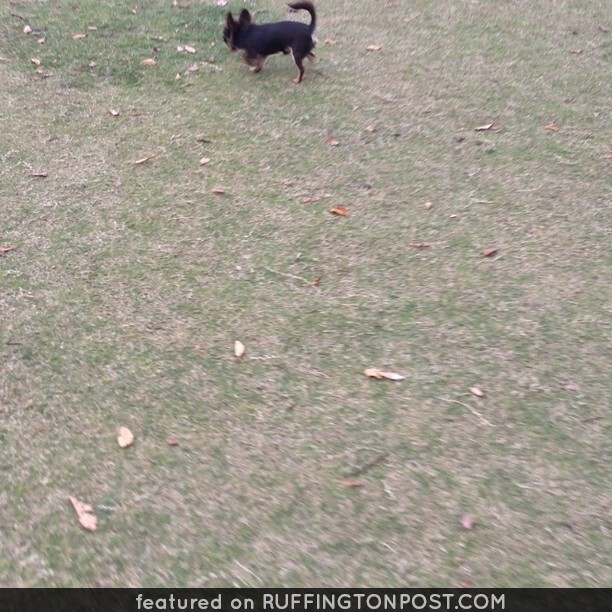 Is your Chihuahua cuter?